Naomie was found hiding in some bushes, alone and malnourished. No one knows who her parents are. 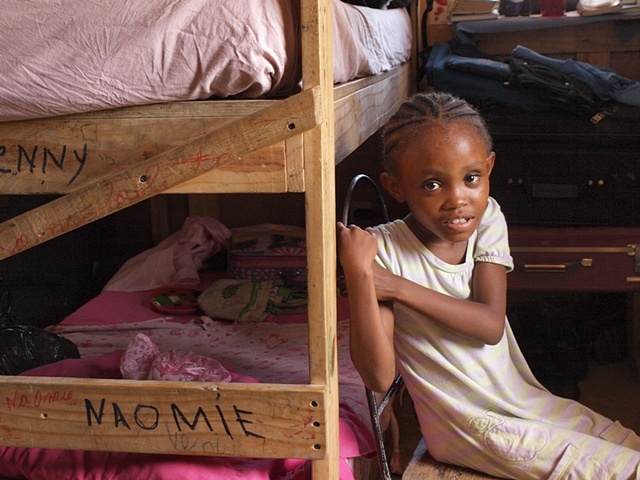 Naomie was the first orphan in this family-run orphanage. Now she's a happy eight-year-old who loves to read. Naomie excels in school.